After a couple of days out on the cays, I am happy to report that our experiment has survived the power of Hurricanes Irene and Sandy. 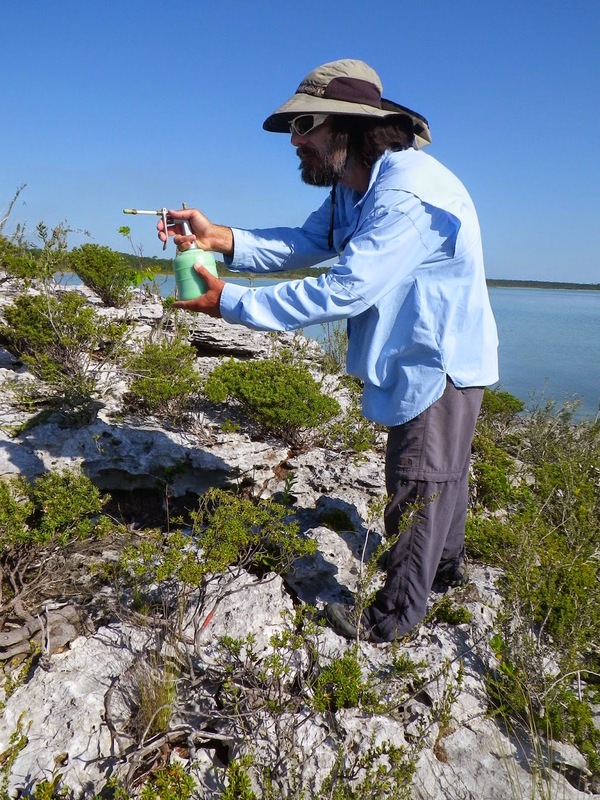 On a number of cays, A. sagrei has bounced back to densities suggestive of viable populations. A great example is Cay #1, which had only two anoles last year, but now has double-digit lizards. One Pine has similarly recovered and currently supports thriving populations of both A. sagrei and Leiocephalus. 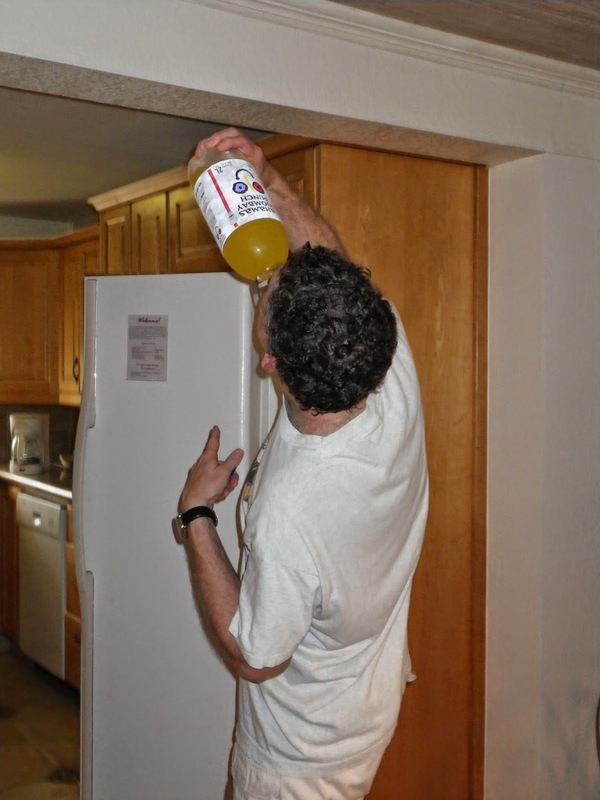 To celebrate the continuation of our experiment, Jonathan gave a truly Bahamian toast by chugging a 2-liter bottle of Goombay Punch.